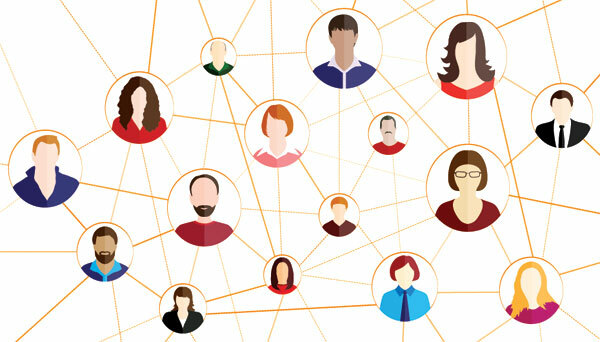 The world is creating more data than ever before, and agencies are looking for opportunities to harness its power and influence positive trends. Constituents are constantly creating and sharing data about their behavior and preferences, and this represents a huge opportunity for agencies looking to reduce congestion on the roads and parking demands. In 2018, top employers face complex choices about where to locate. Regional and municipal agencies are looking for ways to optimize transportation planning and help employers manage commuter challenges. At the same time, the way we work and commute is changing. 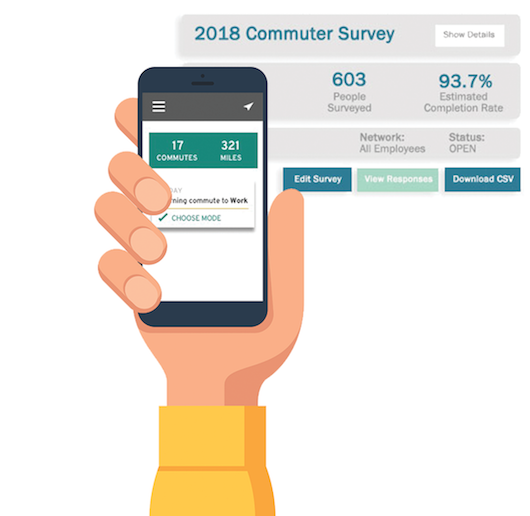 Combined with a strong employer engagement program; commuter networks, trip planning, behavioral incentives, and insights from trip data offer powerful solutions to these opportunities. Get our new two-page report on the ways forward-thinking agencies are standing out when it comes to regional transportation demand management. Commuter surveys are a lagging indicator. Give commuters in your region the capability to plan and automatically track their trips to and from work. 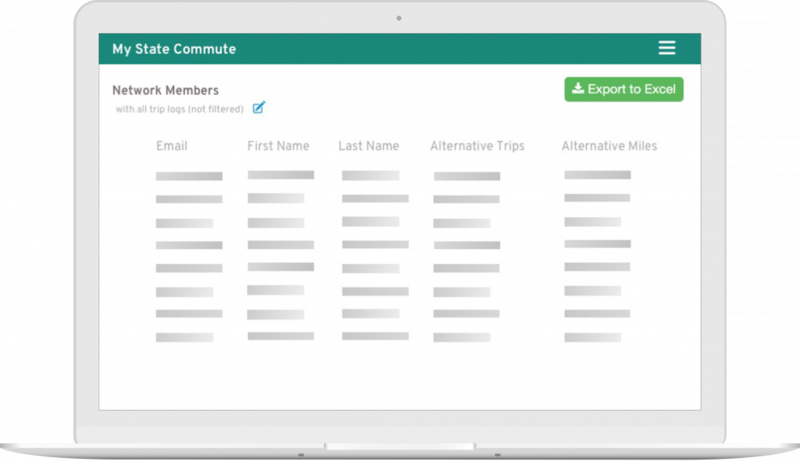 Empower employers to lead the way with tools that help them track, analyze, and incentivize commuter choices. Effective regional commuter programs start with employers. Engage and empower the employers to reward and encourage ridesharing and other smart commute choices within their own trusted networks, under your agency’s branded regional platform. 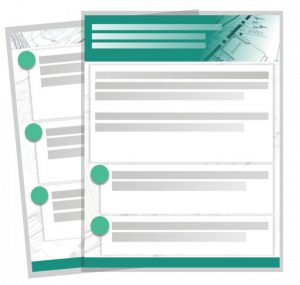 Easily onboard new employers and distribute configurable surveys. 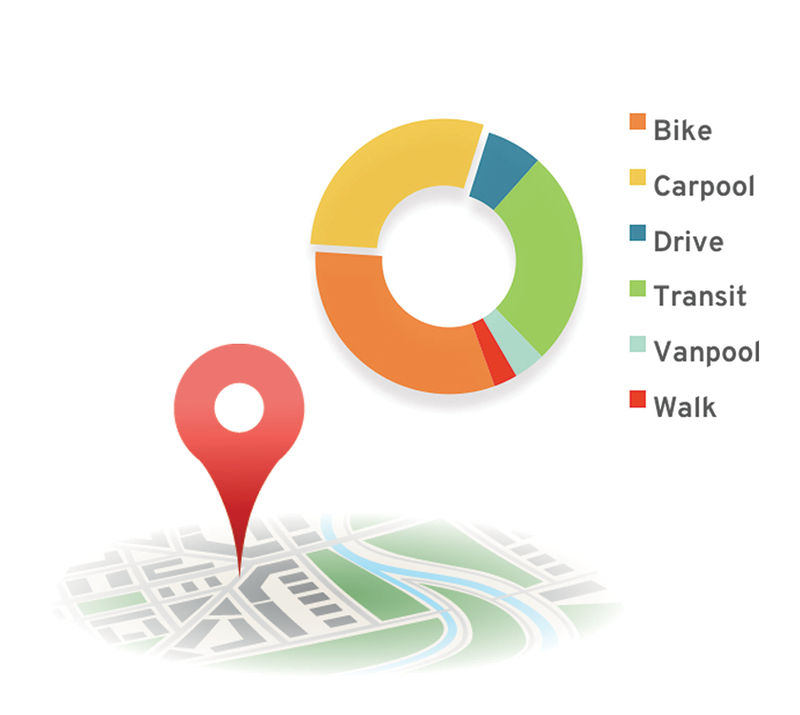 A simple-to-use commuter management platform lets you engage employers in your region with powerful automation, GPS trip tracking, and integration with all the most popular movement trackers. Build and send branded, targeted communications directly to employer administrators and commuters. 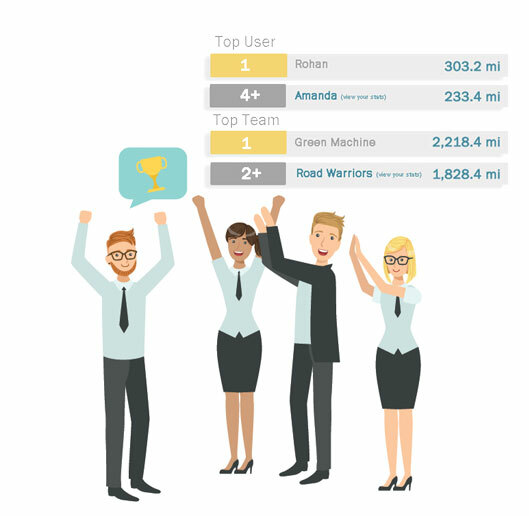 Launch and track regional and inter-regional challenges with network and team leaderboards and stats. Powerful data collection and reporting capabilities mean that planners can more confidently rely on commuter data to inform critical transportation infrastructure planning decisions. 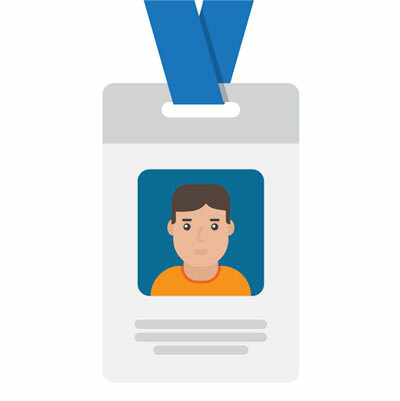 HR and benefits integration lets your agency accurately track and verify commuter behavior data so you can be sure they are rewarding the right employees. and interactive events through the RideAmigos Academy.